The hospital food is known to be bland so whenever we’re confined in the hospital or if we are going to have check-ups, it seems that you are on diet because you don’t enjoy the food. Most of the time we eat somewhere before going to hospital but last month when my son had check-up at pedia-dentist, we decided to eat in the hospital just to make sure that we won’t be late. There are few options in Asian Hospital food court so I was surprised to see The Cafeteria by Chef Florabel, hmmm may bago kainan. 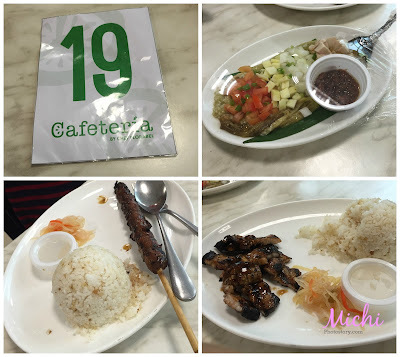 My husband ordered Ensaladang Talong P75 + Rice P35, Pork BBQ Meal P185 and Country Style Liempo P175. The foods are not bland but I cannot say that it is affordable because I know that you can order meals in fastfood with drinks and the price is still cheaper. Softdrinks in can pa lang is P50 na e. But this is a good option if you don’t want to go out in the hospital anymore just to buy food. We ate here before my son's eye check-up and I noticed that they have the same menu lang pala sa Market on 5th Avenue in St. Lukes BGC. My son ordered his favorite Pork BBQ P185 and I tried the Porkchop with Egg P185. This is nice at least people who're looking for great food don't have to leave the hospital premises, so less hassle for them. I also like cafeteria in The Doctor's Hospital - Bacolod. Their food are super yum too. I agree, it's a bit pricey. Pero good that there's one in the hospital. Minsan parang nakakawalang gana pa naman kumain sa ospital. hehe. Yay! Pricey foods.. But I guess I have no choice if I'm in there to avoid hassle. 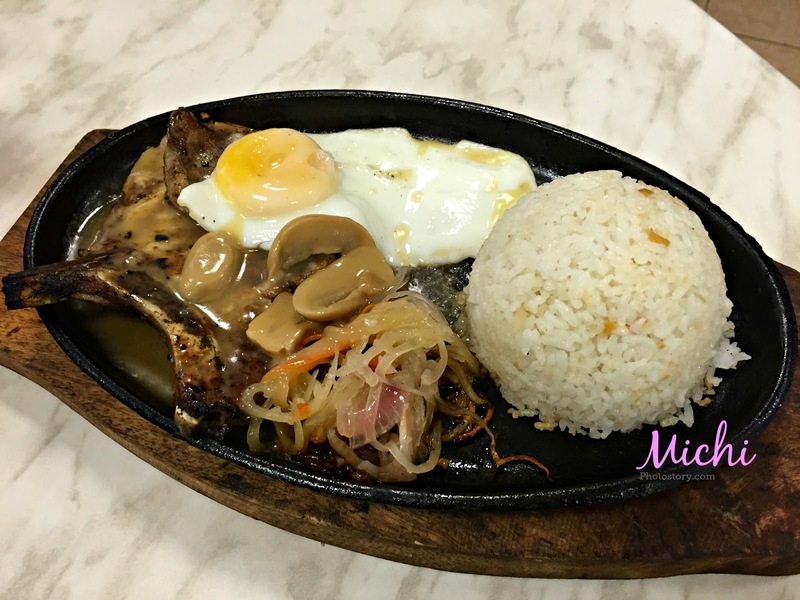 Hassle free, great food is always a plus especially when you don't want to go out. The food looks delicious! Miss enchaladang talong tuloy.